Between two of the world’s greatest natural wonders, the ancient Daintree Rainforest and Great Barrier Reef, Port Douglas offers an irresistible retreat. Since its establishment in the 1870s, it has lived many lives - having been a gold-rush town, a spot for sugar exportation and a sleepy fishing village. Today, this seaside town is an iconic getaway: a melting pot of cultures and even the playground of royalty. Between the 3rd to 5th of April, we are hosting Receipt Bank Exchange at The Grand Sheraton for a select group of accountants and bookkeepers. Open to all Australian accountants and bookkeepers who earn 100 or more Receipt Bank Exchange points on our online platform Orange Select, this unforgettable getaway will bring together inspirational keynotes, networking with like-minded professionals and - of course - excursions in a luxury backdrop. 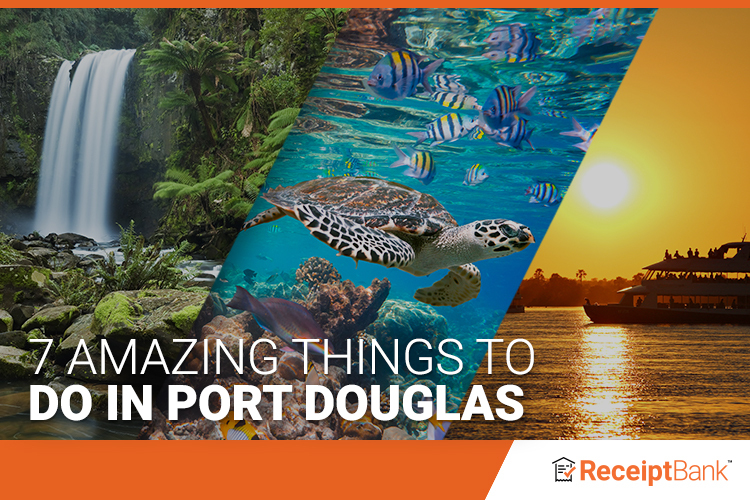 Here are 7 amazing things you can do in Port Douglas this April with Team Orange. 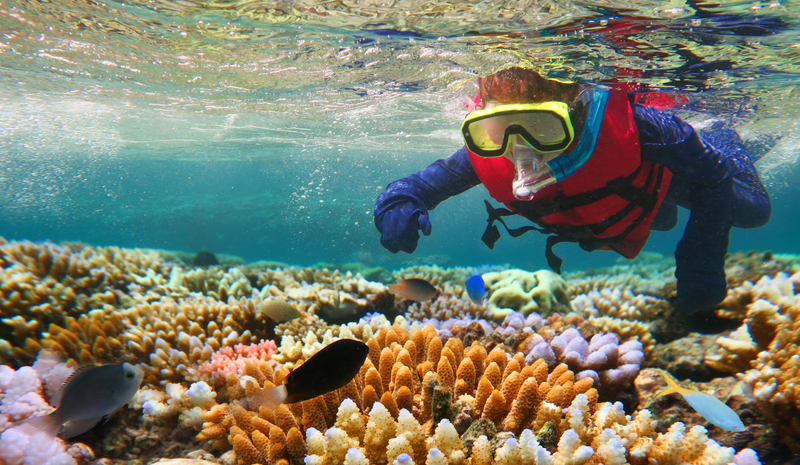 The essential activity for all first-timers to the Great Barrier Reef, this barely needs an introduction. The reef is renowned the world over for its beauty and diverse sea life: an ecosystem that’s unsurpassed anywhere on earth. Join us for an afternoon of exploring the reef, shoulder to fin with sea turtles, starfish, boulder coral and shoals of fish. Want a change of scene? Venture into the rainforest to get up and personal with the wildlife. 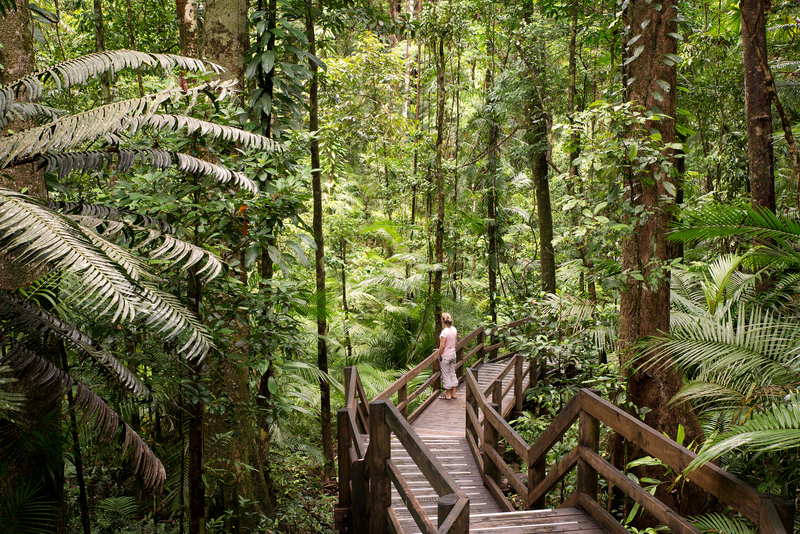 The Daintree is home to some of the oldest preserved plant life in the world. With over 3000 species of plant and 395 species listed as either rare or threatened, a tour of the landscape will take you deep into the heart of the rainforest, through wild mangroves, giant ferns, milky pines and umbrella palms. Believed to be between 110 and 180 million years old, it is unaltered from the days of dinosaurs and has been a World Heritage site since 1988. Opt for a relaxed afternoon of snorkelling in the rainforest, in crystal-clear water beneath a towering canopy. Keep an eye out for platypuses playing in the water, terrapin turtles, bright blue Ulysses butterflies or Azure Kingfishers darting between the trees. 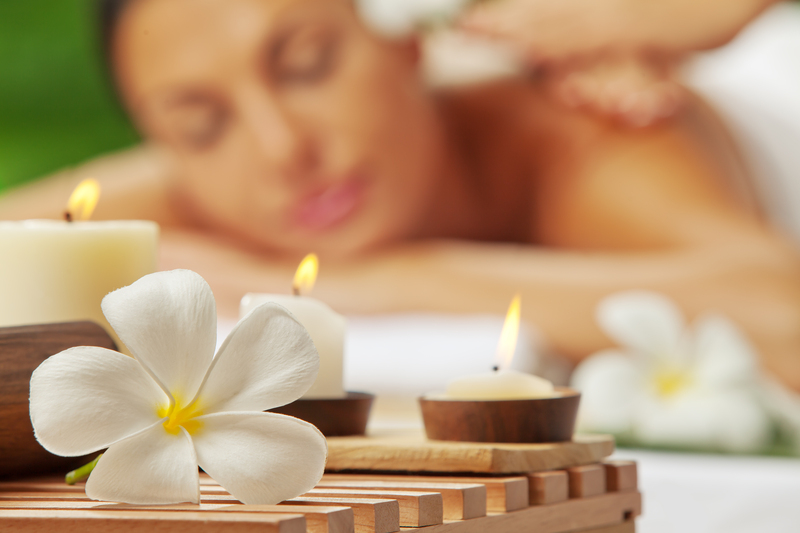 Enjoy some TLC with a pampering afternoon or morning at the spa. Enjoy a treatment of your choice, such as a soothing facial or massage, within the frangipani-scented courtyards of the spa. Then, take some laps in the infinity pool looking out across the coconut fringed sands of Four Mile Beach. The area is a golfing paradise. Port Douglas is also home to the Mirage Country Club (part of the Sheraton), an iconic golf course designed by 5 times British Open Winner, Peter Thomson, and architect Michael Wolveridge. This is one of 200 golf courses designed by Thomson and Wolveridge, created through a 50-year friendship and business partnership. It’s lauded as the best course in the region, and may offer some unexpected croc-spotting opportunities! Port Douglas is close to the nearby Atherton Tablelands, “the food bowl of the tropics”. Everything from organic cheeses, coffee, macadamias, chocolate and fruit is brought down from the hills for you to sample. The menu tempts with rainforest honey, cheeses, fruit, from wampi plums and dragonfruit to rambutans, chocolate from Mossman and wine from local wineries. If you’re a foodie, this one’s a must for your list. The perfect antidote to all the exploring, networking and keynotes? A sunset sail. 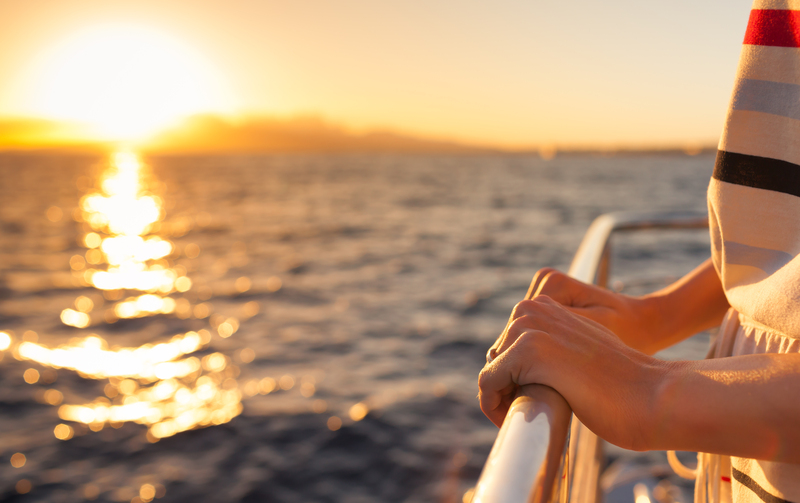 Recline on the deck, sample canapes, sip a glass of something chilled and enjoy the incredible coastline. We can’t wait to join you in the experience of a lifetime. If you are an accountant or bookkeeper in Australia and want to secure your place, please find out more today.